The fourth edition of the RTD Conference series, RTD 2019 (link to conference website), was held at the Science Centre, Delft, on 19th to 22nd March 2019, chaired by Elisa Giaccardi and Pieter Jan Stappers, and bringing together an organising team from three universities in the Netherlands, TU Delft, TU Eindhoven, University of Twente, along with those who have pioneered research-through-design projects and conversations within international communities. 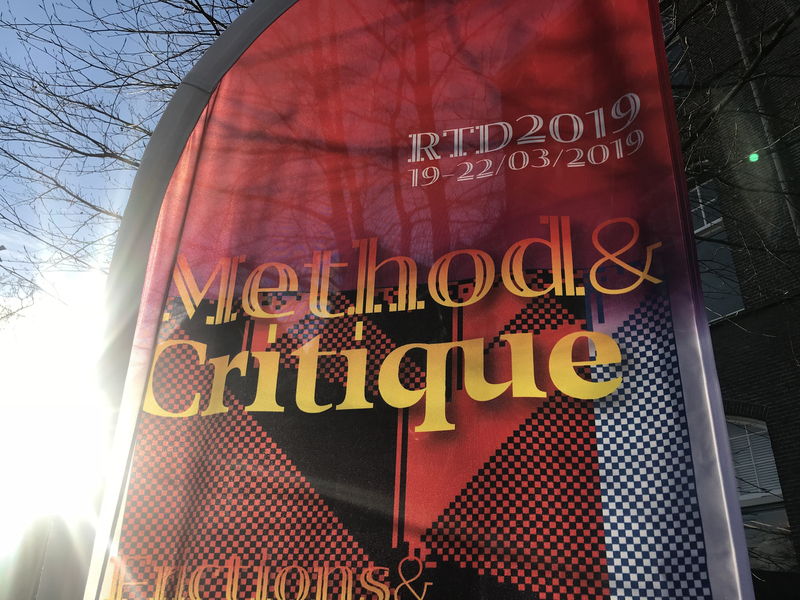 By hosting RTD in the Netherlands, the RTD 2019 chairs continued to open up the conference to new audiences and conversations, exploring the frictions and affinities among different research-through-design traditions. Documentation from the conference will be made available soon via the RTD 2019 website. 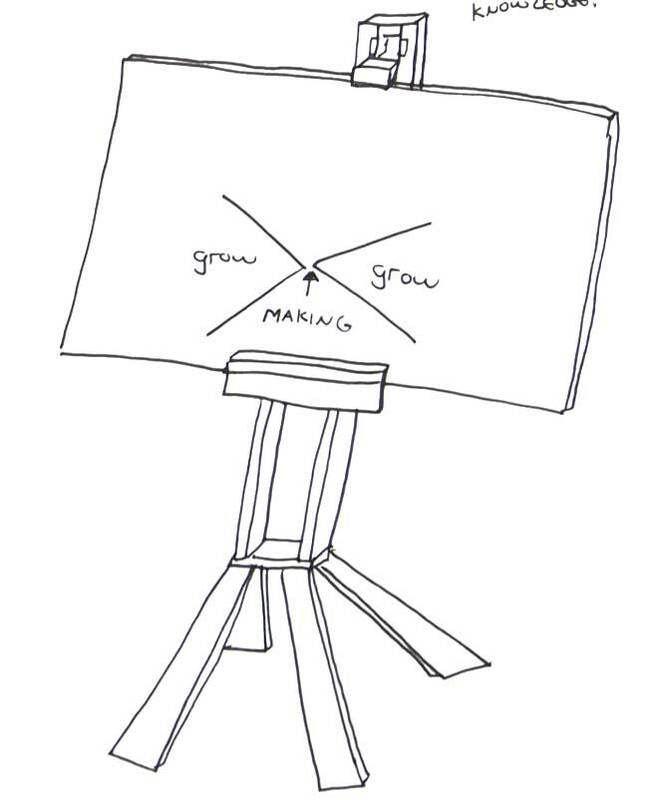 We’ll provide an update and links in due course.